On the eve of the European meeting of young adults in Valencia, Brother Alois arrived in Spain directly from Syria. 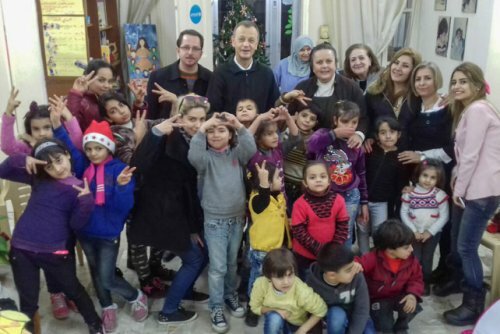 He spent Christmas in Homs, close to those who are suffering from violence in a ruined town. 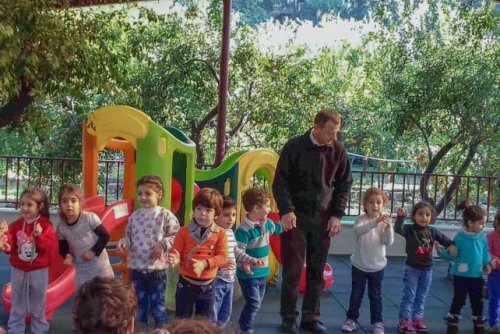 Before that, he spent several days in Beirut, joining two brothers who have been living in Lebanon for two months, close to refugees. On Monday evening in tent A, at the end of his first meditation to the young people taking part in the European meeting, brother Alois will talk about these visits in the Middle East.